Running from 1 October – 30 November, the Nour Festival brings contemporary Middle Eastern and North African arts and culture to the Royal Borough of Kensington and Chelsea. In its fourth iteration, the festival's rich programme comprises art exhibitions, film screenings, talks, dance, music, poetry, cookery classes and plenty more. 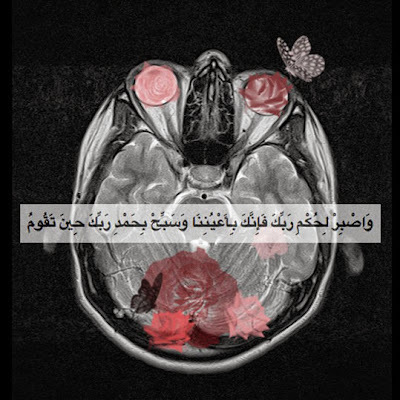 Taking Care of the Roses, the deeply personal series by London-based artist Amani AlSaad (b. Riyadh, Saudi Arabia, 1990) draws inspiration from AlSaad's very own neurological problems. 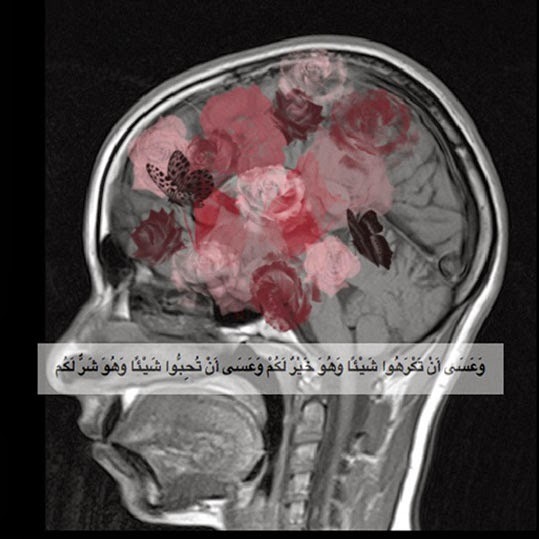 The lightbox works feature AlSaad's’s MRI scans decorated with paintings of roses, butterflies and quotes from the Holy Qur’an. The therapeutic project attempts to focus on the positive even when things are not going well. 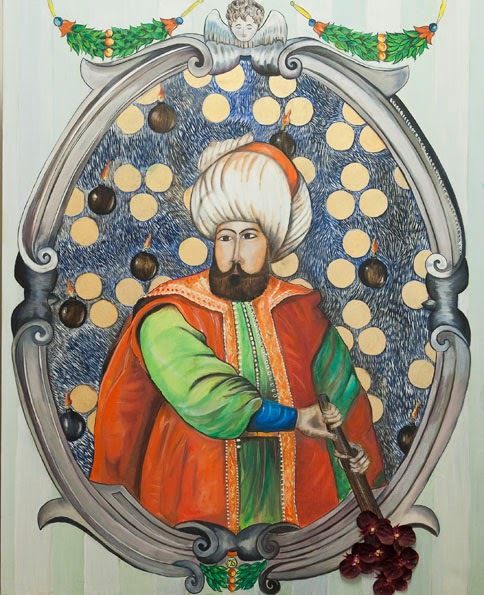 Paris-based Tunisian artist Mourad Salem questions historical leaders, often putting them under a bad light. His kitsch sultans and sultanas are depicted as immature power-hungry figures. History demonstrates that many leaders have abused power or used religion to their advantage. Linking the past with the present, Salem’s works hint at current leaders' continued ignorance of the needs and expectations of ordinary people. 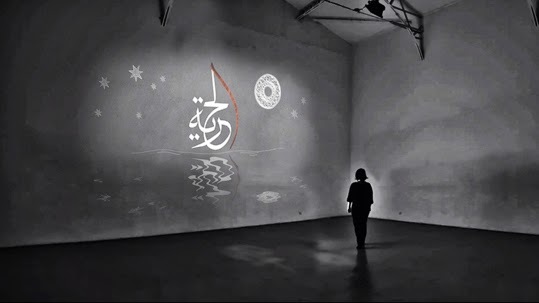 Equinox is the first solo UK exhibition by Lille-based artist Lawand (b. Aleppo, Syria, 1984). 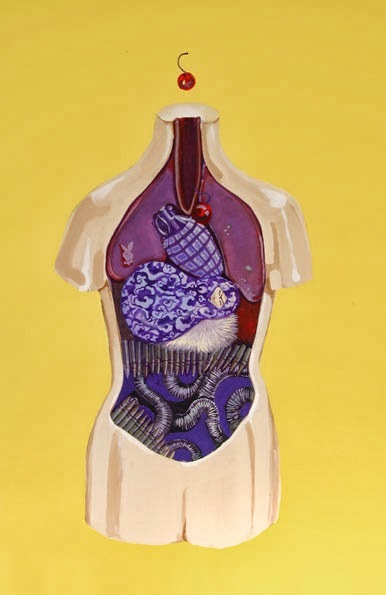 The show features new works - paintings and drawings - made during the artist's recent stay in Beirut. 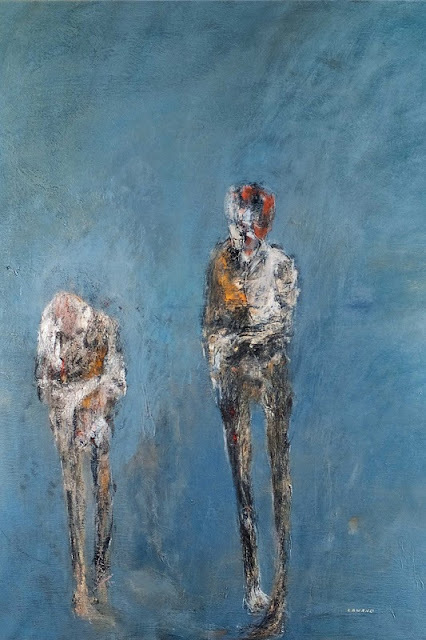 Often inspired by poems, Lawand’s practice is concerned with exile, mobility and cultural plurality. Lawand, Untitled. Oil on canvas, 149 x 114 cm. Standing for the Arabic word ‘freedom’, Hurriyah is an installation by London-born artist of mixed Pakistani/French origin, Soraya Syed. 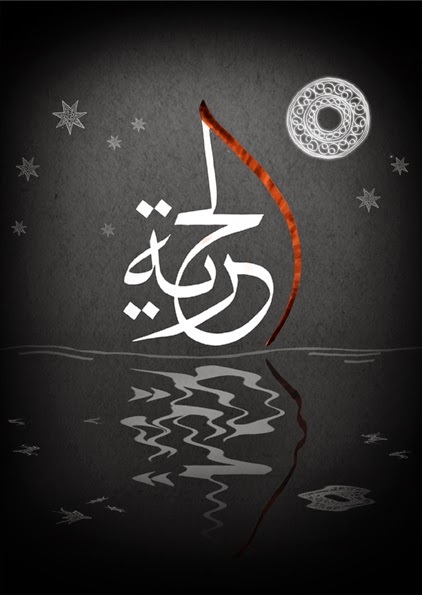 Through animation, the art of Islamic penmanship in Hurriyah complements the world of dance. Serving as a bridge between the spiritual and material, the visual and verbal, Syed’s piece is reminiscent of a ship at sea with the wind in its sails. Half of Heaven is a group show featuring the works of six female Iranian artists – some living in diaspora in Sweden, France and the US whilst others remain in Iran. 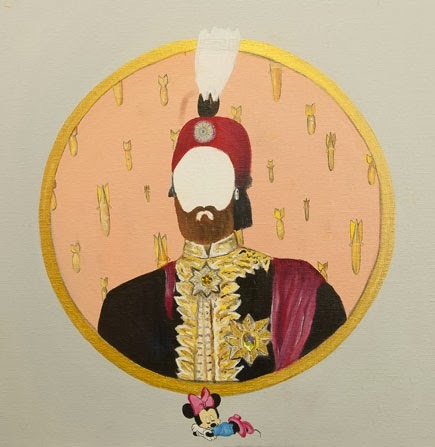 In their own ways, the showcased artists critique Iran’s theocratic dictatorship. Artists: Negar Tahsili, Jila Naimian, Sanam Aarabi, Sudabe Ardawan, Mandana Moghadam and Jinoos Taghizadeh.